Kahunsha, or “the city of no sadness”, is a place that 10-year-old Chamdi created in his head. In Kahunsha, children aren’t abandoned and the world is colourful and bright. Raised in an orphanage in Bombay, Chamdi has spent the greater part of his short life finding solace in anything he possibly could — the smell of rain, the rare sounds of children laughing, the vibrant pinks and reds of the bougainvilleas that sing lullabies in the orphanage’s courtyard. Every night, he looks far into the distance, at the lights of Bombay, and believes that is where Kahunsha must be. The Song of Kahunsha follows young Chamdi’s search for the city of no sadness. When he learns that the orphanage he grew up in is being shut down by land developers, he runs from the orphanage, taking the only belonging he owns: a blood-stained cloth that his long-lost father left him in as an infant. But the truth hits the hopeful Chamdi hard and fast: Bombay (now Mumbai) is nothing like Kahunsha. Instead, the city he runs straight into is grey and unkind with children begging on the streets and violence everywhere he turns. 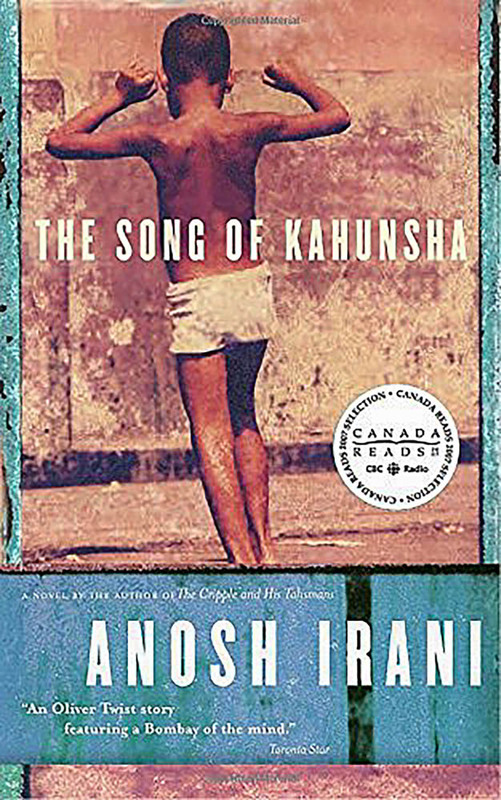 This novel, written by Indian-Canadian novelist and playwright Anosh Irani, is nothing short of outstanding. Irani was born and raised in Mumbai before he moved to Vancouver to study writing. Compared to Khaled Hosseini’s The Kite Runner, The Song of Kahunsha puts you straight into the shoes of a young, abandoned boy whose innocence and dreams are crushed by reality. After running from the orphanage and meeting the real Bombay for the first time in his short life, Chamdi meets two siblings on the streets whom he thinks he can trust. The brother, Sumdi, and the sister, Guddi, beg on the street to look over their sick mother and newborn sibling. Using extreme wit and strength, the pair only survive by outsmarting the system. When Chamdi agrees to work alongside the siblings, he has no idea that the money they receive from begging on the streets goes straight into the hands of Anand Bhai — an abusive, power-hungry man who has full control over the lives of the homeless people on the streets. 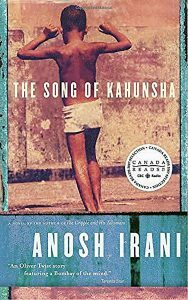 The Song of Kahunsha, though a fictional novel, truly showcases the reality of children trapped in suffering while in the brunt of poverty. This book forces you into a new perspective, understanding what it’s like to be a beggar rather than being the one with the money to give. Within his first few days on the street, Chamdi witnessed a man whose arms and legs were cut off. He was unable to do anything but lay on the street and he only ate when Guddi, the sister, had enough food to feed him. He served as a spy under Anand Bhai — he also was an example of what could happen to those who got on Anand Bhai’s bad side. Many people have criticized The Song of Kahunsha, saying that life in Mumbai is not actually how this book depicts. “We read about the poor reality of Indian people, but this is not true. Irani presents an extremely unrealistic image of life in India and ruins it completely,” says a Goodreads reviewer. However, the reality seems to be that even if this novel isn’t completely accurate (it is fiction after all), homelessness and poverty is a major issue in Mumbai. A 2011 census states that there is a homeless population of 57,416 in Mumbai, though housing rights activists believe this is a gross underestimation. Additionally, they have recorded 2.7 lakh homeless children in India altogether, which calculates to 270,000 children with no homes. Although this book may not be the most accurate depiction of life in Mumbai, it is a telling story of the tragedy of poverty. It is a telling story of the trauma that homeless people encounter. It is a story of political unrest. It is a story of violence, pain, death and rebirth. 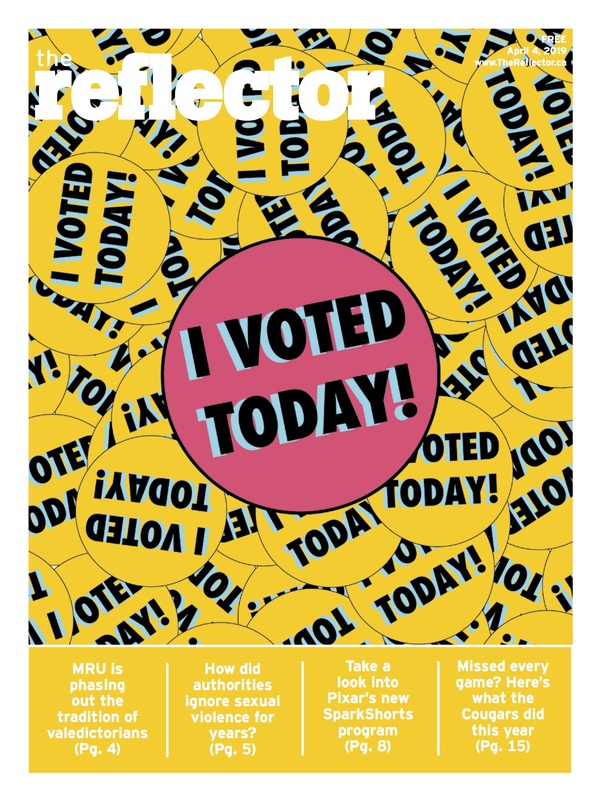 It is a story that will change the conversation surrounding empathy and make you rethink each choice you make when it comes to your privilege and freedom. The Song of Kahunsha is a story of a young boy whose biggest flaw is his innocence and, in a corrupt world, believes that the world is still greater than it seems.